Blank Noise is committed to ending violence against women and all persons. We are committed to make a 'new normal' ; a world where the environment of warnings, fear and blame is replaced with trust, belonging, and pride. 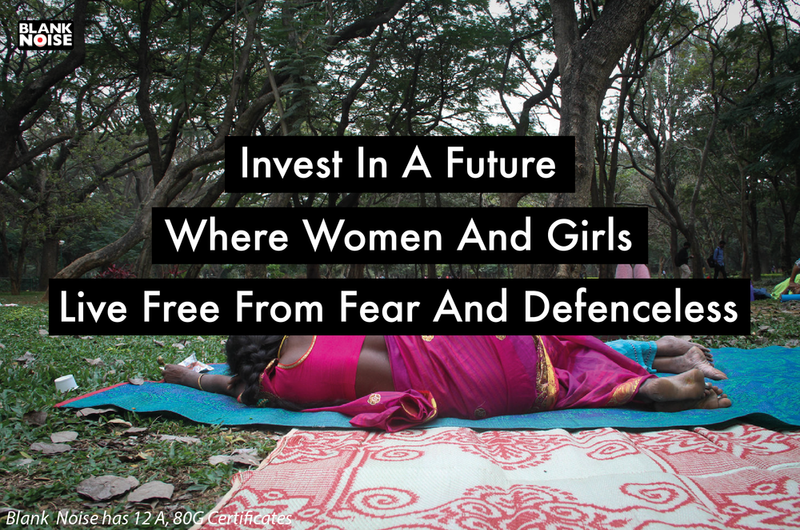 By donating to Blank Noise you are investing in a future where women and girls can live free from fear. Between 2003 and now, Action Sheroes, Theyroes and Heroes; women, citizens and persons, have built Blank Noise by donating their time, energy, passion, skill, courage and determination to make change. 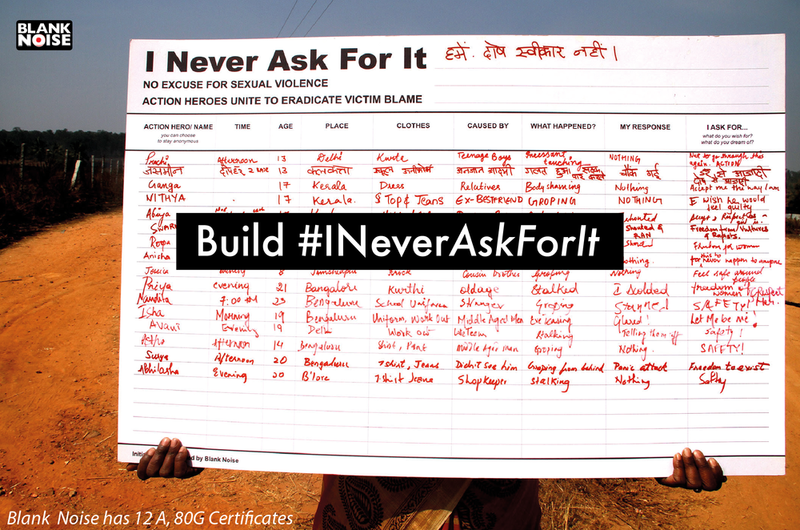 Blank Noise is a Registered Trust (2015), committed to ending sexual violence through community mobilisation. Blank Noise has 12A and 80G certificate, granting donors a tax exemption. Persons holding Indian Passport, Indian Citizenship, and Indian institutions are encouraged to contribute. Your donation will build capacity to meet our vision. 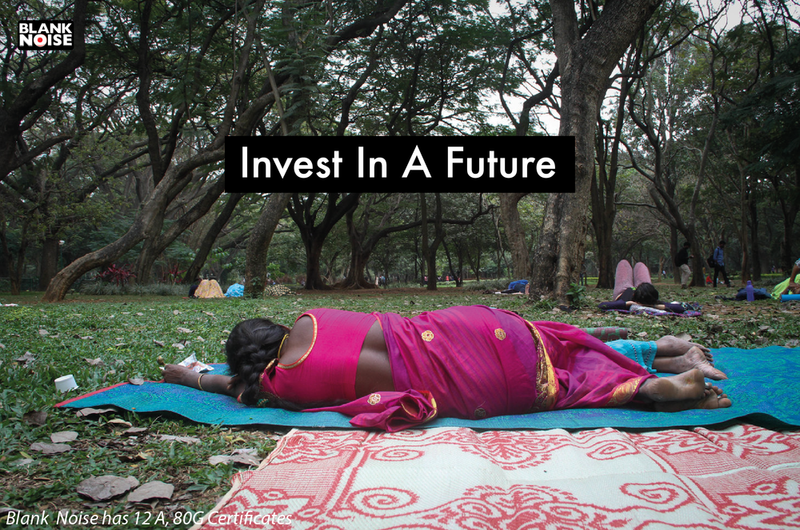 We welcome a donation ranging from from 100 to 10,000 or 50,0000 INR). Your contribution, however big or small, will take us a long way. Bank Name: ICICI Bank Limited. To Send a cheque, you can get in touch via Phone or email for more details. We are grateful to this community of Blank Noise friends and allies who have also donated before. Thank you for your continued support!